Haven't really heard much from the french electronic act, known as M83, in quite a while. But it looks like they are really trying to take 2011 by storm because they are gearing up to release their new LP Hurry Up, We're Dreaming a little bit later this year. They are also starting their North American tour on October 15th. 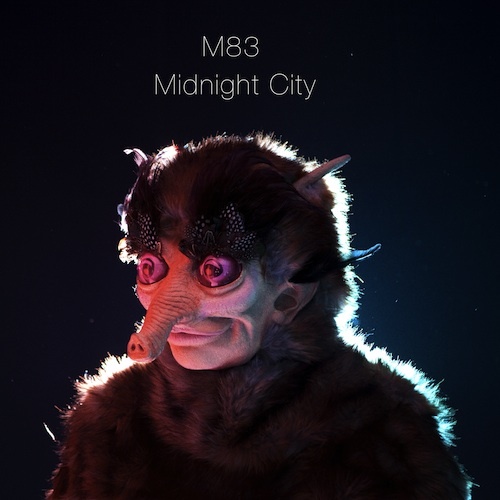 Now, they have just released the first single from the LP called "Midnight City". It has a very uplifting dreamy quality to it but never gets boring or droning. But there's no way to dislike a track if its associated with M83 and you probably already knew this. I'm not sure if this term/genre exists but towards the end of the song there's a real "Space Jazz" type sound and vibe. Enjoy.